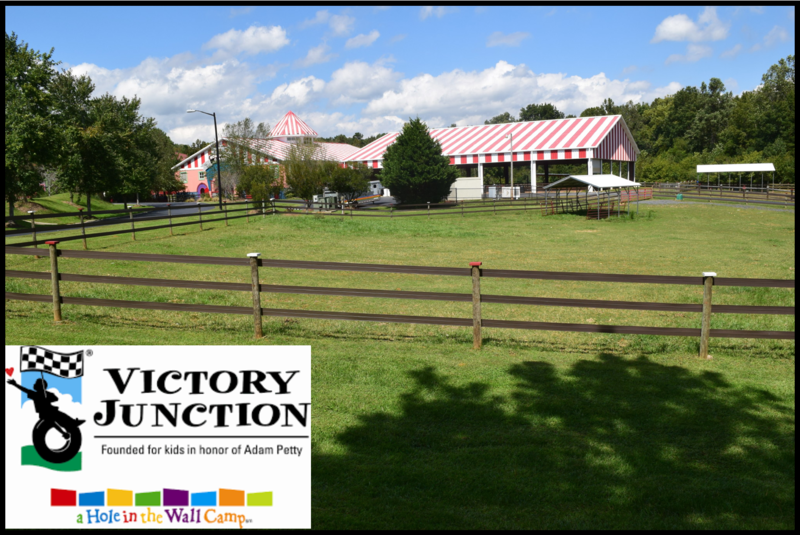 Our next service project is on March 26 at Victory Junction. We will be replacing fence in their equestrian area. Questions can be directed to Chris Chapman of Chapman Fence at chrisc@chapmanfence.com or by calling their shop at 796-367-9511. Also, we have a GoFundMe to help raise funds for the materials needed. Please contribute if able. Rooms are available at no cost for those traveling to help with this project. Please let Chris know 3/19/18 if you are attending/need a room. Lunch is provided as well. Follow our Facebook event for this project!